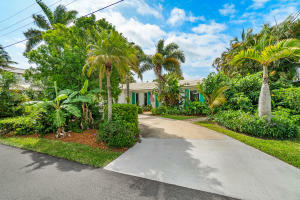 Delray Beach Shores is a wonderful community located in gorgeous Delray Beach, Florida. 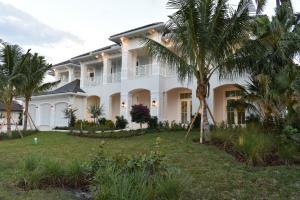 Delray Beach Shores offers magnificent intra-coastal views and friendly community atmosphere. Enjoy being only minutes from the best Delray Beach restaurants, shopping, outdoor recreations, local entertainment, and more. 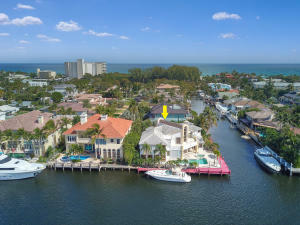 Real estate in Delray Beach Shores is incredible featuring single family homes with various commonly found upgrades including custom kitchens, private swimming pools, high ceilings, oversized bedrooms, spacious floor plans, impact glass windows, multi-car garages, hardwood flooring, crown molding, grand column details, charming balconies, water views, private dockage, and deep water access. 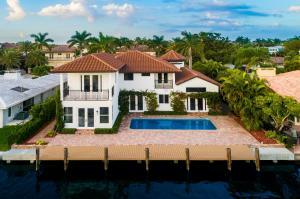 Have it all in Delray Beach Shores with ideal location, stunning real estate, and phenomenal intra-coastal views. Delray Beach Shores in Delray Beach is really a wonderful location. The Delray Beach location is amazing. But, if this isn't the community for you, you might like one of the other local communities like Delaire or Imperial Manor or Andover that are located here as well.